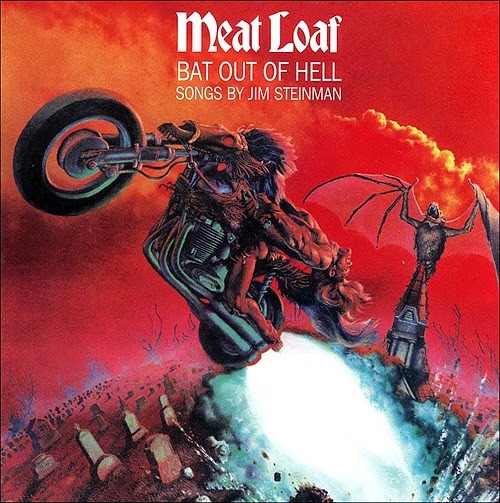 JDX1029.com: Sunday "Meat Loaf" Dinner Special From popGeezer Radio!!! 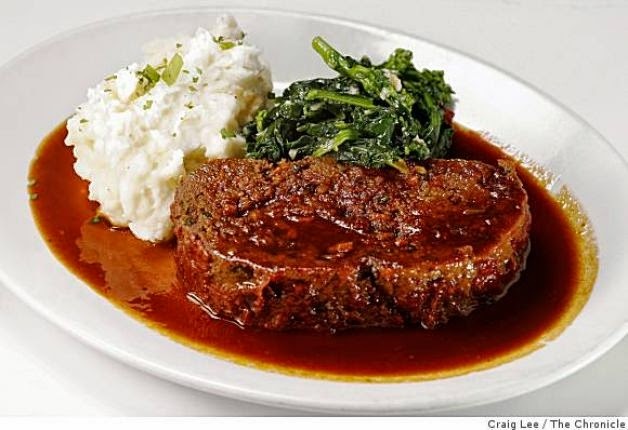 Sunday "Meat Loaf" Dinner Special From popGeezer Radio!!! 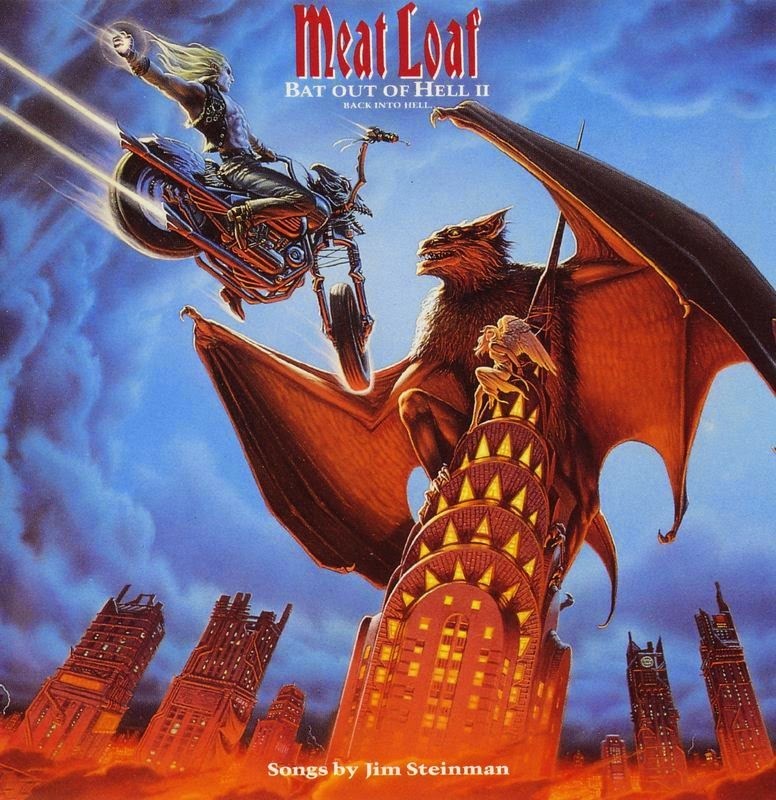 If it's Sunday night, it's time for Meat Loaf!! And its 1993 sequel, Bat Out Of Hell II, in their entirety. Plus, if that's not enough, get the whole gory background story with Meat Loaf: Behind The Music!! 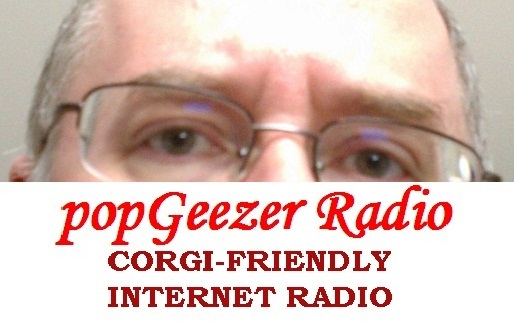 This Sunday, 6/15/2014, at 5 PM CT - it's a Meat Loaf Blue Plate Special on popGeezer Radio!! !